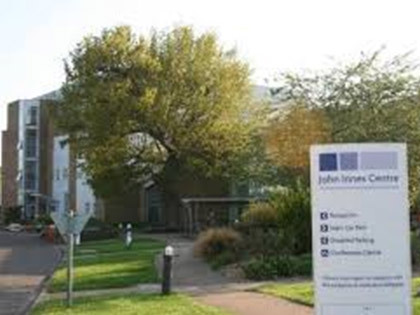 John Innes Centre were investigating a bespoke energy saving solution to provide new LED lighting with dimming controls. Being at the forefront of research, the John Innes Centre’s philosophy is to provide constant innovation both to their customers but also to apply these principles to their own facilities management. Therefore, low occupancy stairwells flooded with natural daylight were selected for an upgrade. Wirefield attended site and proposed to upgrade all fittings to LED. This would provide an initial saving of around 50%. The energy savings offered at John Innes demonstrate the potential and flexibility offered when combining Wirefield LED luminaires with the unique Eye-Wi system.